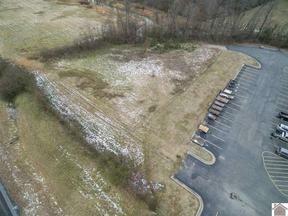 Fantastic, build-ready lot next-door to Tractor Supply Company just past Kentucky Oaks Mall on US Highway 60 W (Hinkleville Rd.) 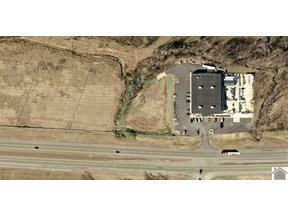 with over 237' of highway frontage. 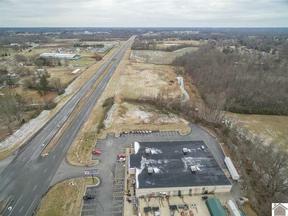 This tract boasts excellent visibility and exposure to over 17,000 vehicles per day (2017 traffic count), and is across the highway from the proposed Menard's anchored retail development with Zaxby's, Culver's, Valvoline, and Taco John's already built on out-parcels in very close proximity. Just over one mile from McCracken County High School and minutes from both I-24 and Barkley Regional Airport. This property is ready for development!